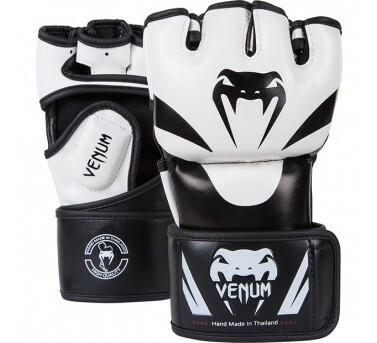 Put these gloves and launch a massive 'Attack' on your opponent! - High Quality Skintex leather. - Layered Foam for better protection and shock absorption . - Hand crafted in Thailand.